As time goes on, more information is coming to light about the links between these various new language schools that have mushroomed across Jakarta over the past 18 months, and are now spreading to Sumatra and Sulawesi. As we suspected, the similarities between these new schools are so close (especially in terms of marketing and curriculum) that there had to be links. We now have confirmation that many of the same owners, managers and staff have switched from one school to another. With these shambolic schools opening and closing within the space of a few months, many of the owners just taken their ill-gotten gains from one closed school and then open another one. As soon as one brand gets a terrible reputation, they shut the school and use the student funds to start another fraudulent business. That’s why we are now highly critical of the whole ‘multi-language school’ model. The crooks at ILC have often worked at Rumah Bahasa in the past, and they simply don’t care that more trusting customers are likely to get hurt. The ‘new’ schools are actually the same old model which has failed time and again, causing a lot of distress for their cheated customers. One of the most common names that comes up in the user comments on this blog is ‘Riswanda’. We have received dozens of searches using words like ‘Riswanda penipu‘, ‘penipuan Riswanda ILC‘ and so on. 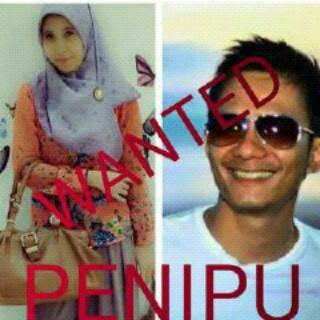 (The verb ‘menipu’ means to trick and in Indonesian it includes cases of serious criminal fraud). It has long been clear that this Riswanda is a very suspicious character who a lot of people don’t trust. Recently we were given a great deal more information about his shady character, and it should be enough to make people stay away from ILC (International Language Center) and all these other dubious multi-language schools. Riswanda hails from the area of Pamulang on the outskirts of Jakarta. He started his career as a common cleaner but he slowly worked his way up in the world, first through the world of gym membership sales and later in multi-language English schools, especially ILC and Global Bahasa. Apparently, many of the owners and managers of these new schools have their roots as employees at Celebrity Fitness and Gold’s Gym. It was at these gyms that they honed their skills of selling expensive year-long memberships to wealthy Indonesians, a skill which they later applied to the language training industry. This sales know-how is part of the reason that they have been able to attract hundreds of new customers in a short space of time- something that TBI (PT. Titian Buana Ilmu), a much older school, had never been able to manage. 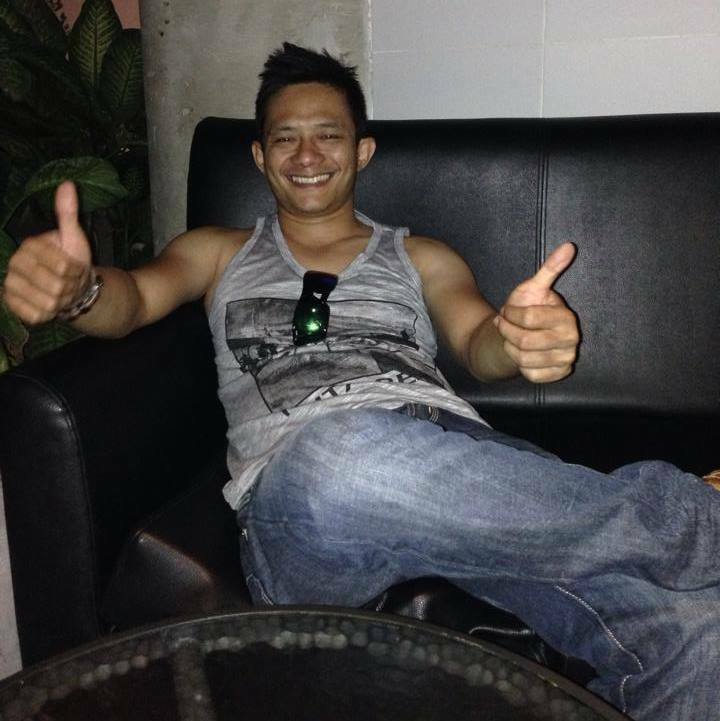 Riswanda once worked at Celebrity Fitness Kota Kasablanka and, despite his questionable character, he was a very successful salesperson. His proven ability to get large numbers of customers to sign up for memberships is attested to by many people who have worked for him. He used his sales commissions to lead a life of unrestrained hedonism and it was widely rumored that he was a crystal meth addict who was always partying in the nightclubs of Jakarta. People have commented on how sick and tired he often looked in the office as time went on. It has also been noted that his wife, despite wearing an Islamic head-scarf, was anything but a paragon of virtue; she also partook in this lifestyle of drugs and partying. 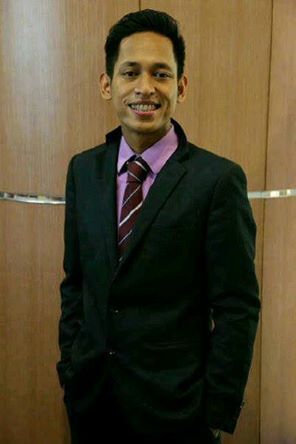 Riswanda first moved into the multi-language school world at Dunia Bahasa International Language Center. When stationed at the branch at Kalibata City, he embezzled a large percentage of the student payments (something which also happened at TBI Kelapa Gading twice in the past, you might remember) and used his ill-gotten gains to advertise and promote his own branch of ILC at Permata Hijau. They set up booths and got many students to enroll but then the school itself never opened and Riswanda ran off with all the student payments, returning none of them. He used the money he stole from customers at the ill-fated ILC Permata Hijau to found Global Bahasa along with a partner called Kris. Riswanda was shocked when the Global Bahasa brand name was stolen by Kris, who used it to open Global Bahasa Cibubur with someone called Glen Kumaunang. At that point Riswanda paired up with someone called Walter, who had established himself in the furniture industry and who also had contacts in ILC. They formed Global Bahasa Speak Easy, which has been described as the most woeful and useless of all the new multi-language schools. None of the management has any background or qualifications in language training despite running a language school! Furthermore, they are cramming upwards of 20 students in cramped rooms and not using air-conditioning. The overheated and cramped conditions in the Global Bahasa Speak Easy classrooms have been the source of numerous complaints, but Riswanda and the other managers routinely ignore them. We have also received photos of another manager of Global Bahasa Speak Easy who is spoken of as a fraud, trickster and con man. This other informant has provided us with photos of the owner and his wife, who they describe as complete criminals. We have included some of the photos of this lovely duo below.